YOU NEED TO VALIDATE THEM WITH THIS FORM TO BECOME "ACTIVE"
from when we sent you (the date & time) this link via email. While you have your ferry tickets with your email, these are not "Validated with the Ferry company"
until this form has been completed, i.e. they will be void at the port. We had to spent endless, wasted hours in past years, requesting people to confirm with maybe 3/4 emails sent (and texts too) before we got an response. Why... because "these are your essential travel tickets". 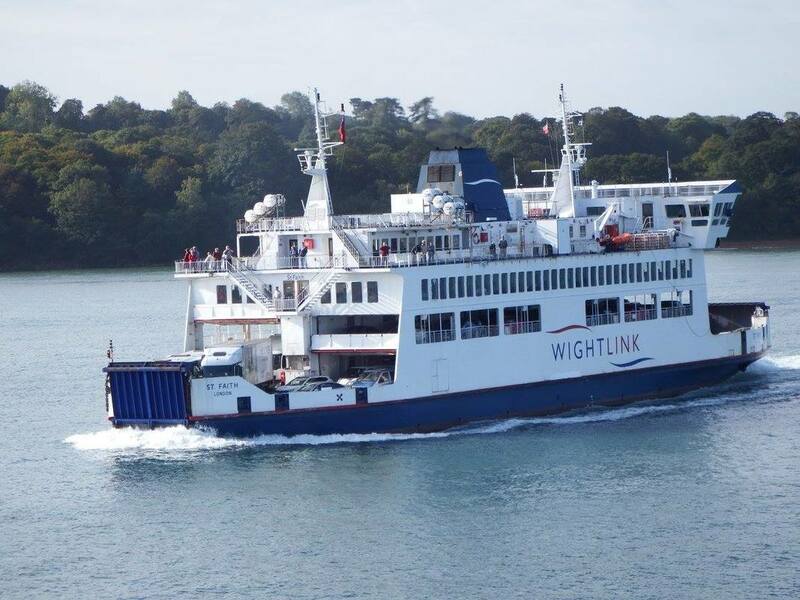 We are sending out over a 120 ferry tickets this year. Previous years on the day of travel we had three incidents. couldn't find any emails(?) and hadn't a printed a copy for the ferry, therefore causing last minute panics and people rushing around for them. *Thirdly, one party relying on their phone with a copy, on entering port the phone battery went flat. They spent ages trying to find the charger as it was packed in the boot!! They missed the ferry and had to go on a later one! There were numerous occasions, where people lost their email with ferry ticket attached without printing off after acknowledgement to MJRoc, asking for replacements taking up unnecessary admin time per occasion, especially in the week prior to travel. Each copy sent this year will carry at £10 administration charge to cover costs towards providing a replacement. All tickets have been purchased based on the times/port you "requested" per your recent Ferry Form. If the exact times were not successfully obtained, the closest available time was allocated by the ferry company, for your travel. This is because our hotels get special rates to pass on to you (within the BeachRoc prices) and there are only "so many of these rate fares" on each crossing, less so on deemed "peak time" crossings. are 2-3 higher than the hotel's rates! If your "time required" was sold out at the price bands, this is why you might have a slightly different time and therefore will have to make slight adjustments to your travel times, to the port. If your car registration number is not 100% do not worry or you change your car after the ticket was issued. Just please inform the port on arrival, as this is a common acceptance. If you need to re-arrange travel arrangements before the valid departure on the original ferry ticket, there will be a £20 admin fee (per change), because the hotel has to be involved in additional admin time as well as MJRoc. They will get the best times they can for your "new requested" times, and the "new" ticket will be emailed to you. Please note the later the changes are requested, the chances are that some or many of the ferry crossings will now be full. If you decide to stick then with the "original" ticket, the £20 admin fee is still due for the extra time trying to make these alternative plans for you. Our weekender prices are competitive for what is offered to you at BeachRoc. BeachRoc aim is to deliver an excellent dance weekend, offering a lot for your money. We have not built into any ones prices, extras to cover these kind of situations like ferry changes. Hence we are asking where changes are required by individual bookings, an admin fee is charged to go to towards the extra admin/time costs of BeachRoc and the hotels. If a ticket has been issued to you and is clearly based on someone else's travel arrangements, ie wrong port, a free replacement will be sent. 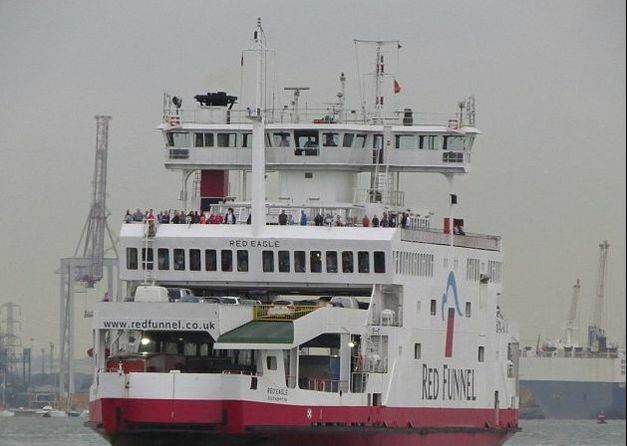 All changes requested will made via an online Ferry Changes form. No emails will accepted. Please note you should aim to get to the ferry port one hour before the departure time on your ticket. Sometimes if you are early, they will place you on the earlier ferry if you are ready to travel. However, do not expect this. If you are late for the ferry. 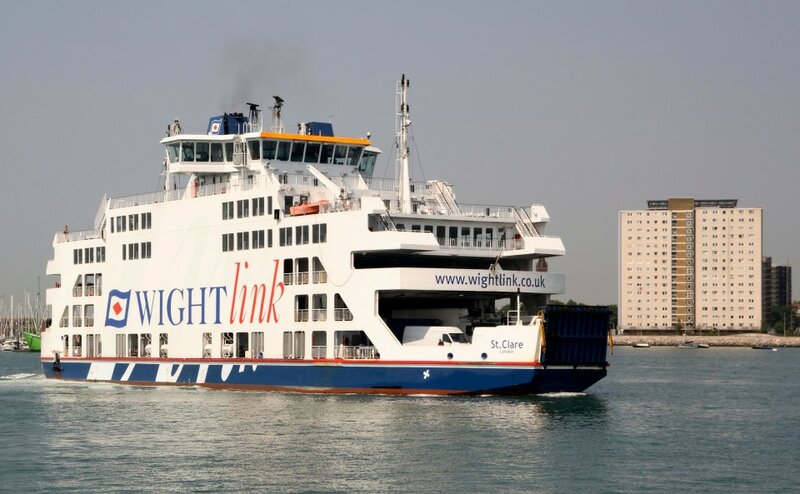 Ferry companies will try to get you on the next crossing with spare spaces but some people have had to wait hours at peak times at past events, so be warned. If your ferry is the last ferry of the day and you miss it, then if you still want to continue travel to BeachRoc the next day, you will have to pay direct to the ferry company any additional costs they charge, in addition to what you paid BeachRoc for your missed crossing. If a situation arises when you are at the BeachRoc weekender and you have to cut short your stay because of an emergency, please speak directly to the hotels reception. They will do their best to make a new earlier return ferry crossing for you. This will be based on anyone who travelled with you leaving as as well or other costs will be incurred for separate return travel arrangements for them. "I'm on the way to BeachRoc"
and see if you can spot anyone on the same ferry. Im in full agreement I have not read the above yet and understand my ferry tickets are not yet "validated"